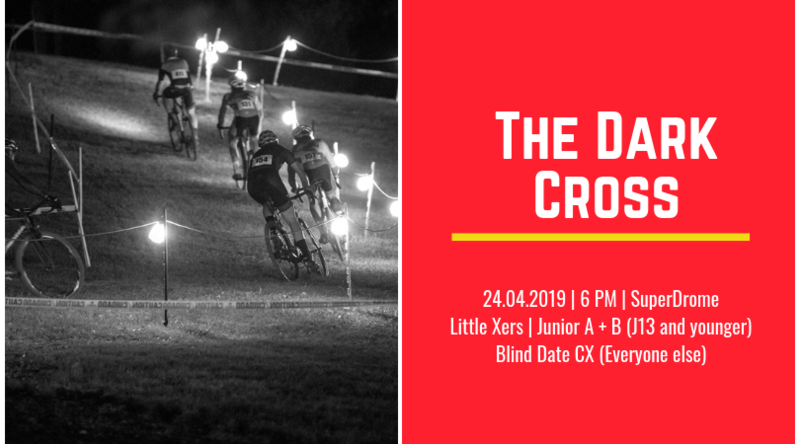 Be a part of Adelaide's first night time cyclo-cross under lights on the grounds of the Adelaide Superdrome. We're bringing back the Blind Date format. The concept is simple - enter the race, and you'll be assigned into a random relay team (teams of 3) drawn on the night so you'll meet people you haven't met before - for just the sheer fun of it! Get some tips from your team mates and share in the CX fun. 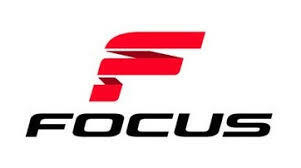 Prizes will all be random drawn - including the end of season FOCUS MARES CX FRAMESET. Juniors J13 and younger will have separate races with podium presentations at the conclusion of their event. Juniors J15 and older will be in Blind Date Teams! Blind Date Teams Enter the grade in which you usually race (or think you'd race) so that the random draw of each teams will have a mix of abilities. 3-6pm Course Set -up - any people on holidays who can assist? 9 - 9:30pm Course pack-down - help please! Toilets and shower facilities available at the Superdrome. All car parking is on site. The course is hard pack dirt, grass and sealed pavement/pavers and contains some elevation. Features include stairs, barriers and gravel pit. The course is lit to some degree and lights will not be required. If you have particularly poor night vision you are welcome to use a low-powered handlebar-mounted light, pointed downwards. If you are blinding other riders (or blinding the timers) you will be asked to adjust or remove your light. The 'summer CX rules' apply - you break the tape or knock over a stake - you fix it.